Wedding is one of the most memorable events in the life. You try to keep its memories afresh in your mind forever and ever. Hundreds and thousands of dollars are spent on this occasion, many event management professionals are hired to make this event look tremendously mesmerizing and rejoicing. All the arrangements are made perfect, trivial matters are taken very well care of. Days and months of joint efforts made in coordination with pals and professionals make this day one of your biggest days of life. Different themes and color schemes are set in lieu of the choice of bride and groom and matching to their dresses. 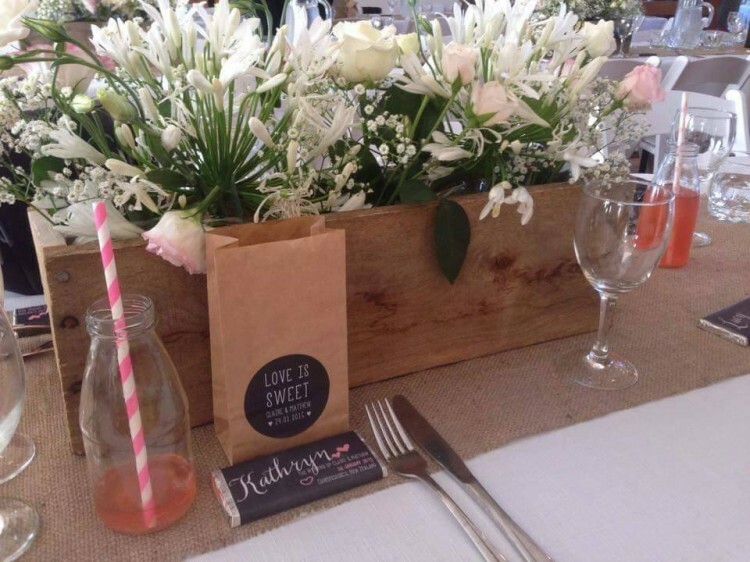 Several decorative pieces, vases and flower buckets are placed on the venue to give it a ravishing look. 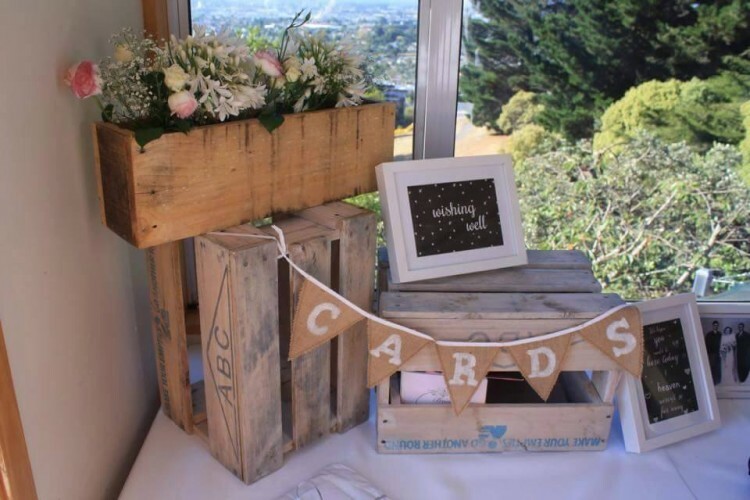 But if you want to add some additional charm to the venue, you can make wedding center decorative pieces recycled with pallet wood. 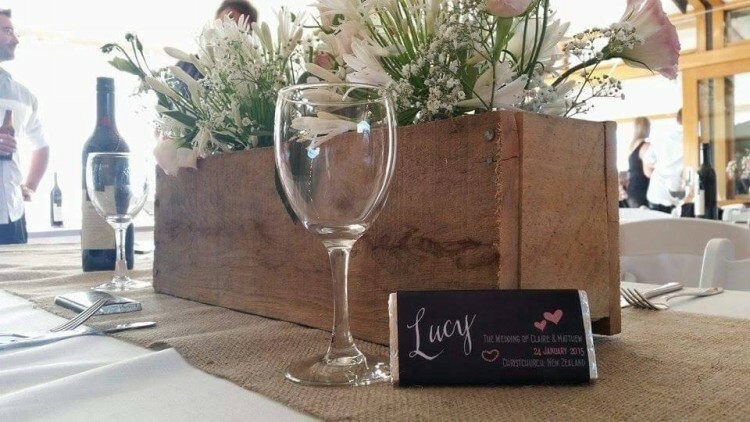 Expensive crystal glass decorative pieces are a commonly used accessory to beautify the venue, but if you want to give it a different royal or vintage look, you can make the wedding center pieces at your own with the help of recycled pallets. Wood has its own natural rustic look, which is a beauty in itself. Its individuality and wild look make it a distinctive feature. 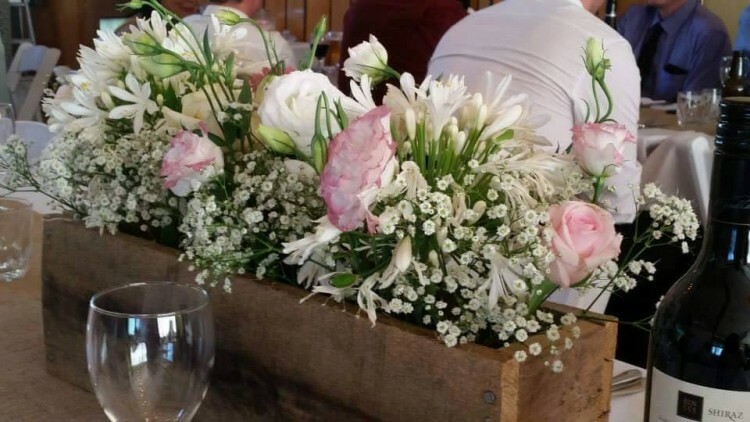 You can install a wooden planter made of pallet wood on the table filled with charming lilies, making it a complete package of decoration and aroma combined together. Or you can hang the statement letters offering a welcome to your special guests. 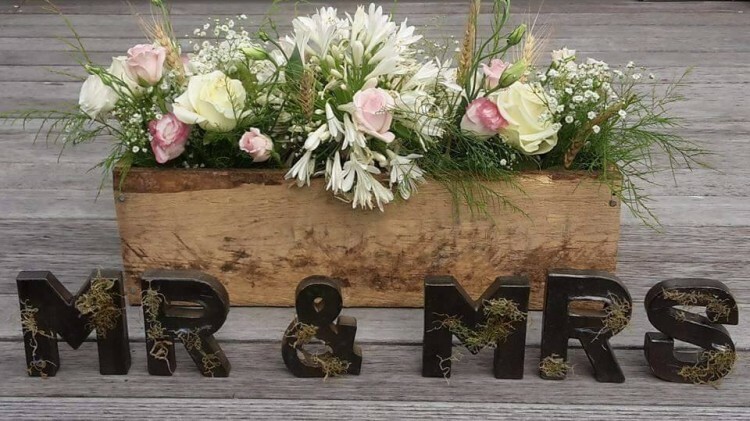 You can cut and shape them alphabetically, to spell the names of bride and groom. Just think on the ideas, the diversity of pallet wood can give you countless crafts.